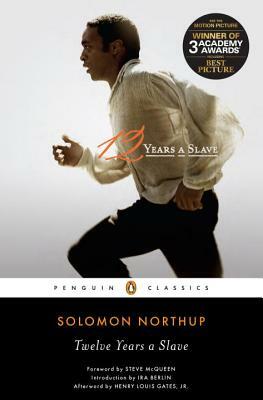 Solomon Northup (1808–c. 1863) was a free man kidnapped into slavery in 1851. The details of his life after the publication of his acclaimed memoir are unknown. Ira Berlin is Distinguished Professor of History at the University of Maryland, College Park. His many books include The Making of African America and Many Thousands Gone, winner of the Bancroft Prize and finalist for the National Book Critics Circle Award. Henry Louis Gates, Jr., is Alphonse Fletcher University Professor and director of the W. E. B Du Bois Institute for African and African American Research at Harvard University. He lives in Cambridge, Massachusetts.